Do you know «Les Halles» in Avignon ? 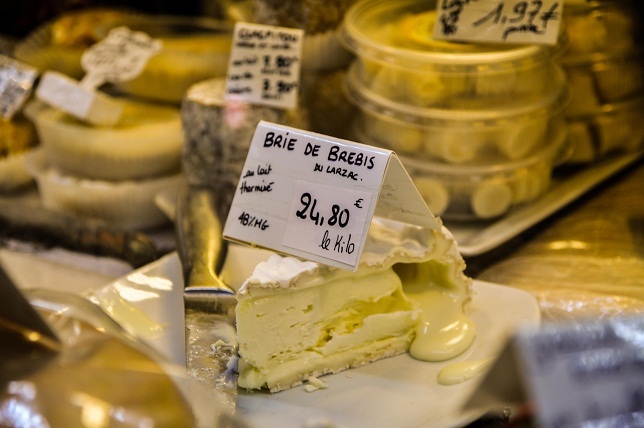 Located at the heart of the city, the covered market «Les Halles» has been trading since the XIX century. From seasonal fruits and veg, olives, cheeses, fish, to wine, bread or meat, anything that grows or is produced in Provence can be found there. Despite being traditional, some stall owners offer more modern alternatives like vegan baking, or the very fashionable «macaron» biscuits, available in all colours and flavours.